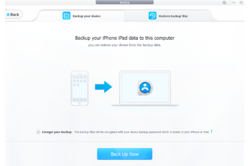 Backup e restauração de arquivos do iPhone totalmente e seletiva, sem iTunes! DearMob é fácil iOS manager para fazer backup e restaurar o iOS dados sem o iTunes. Compatível com iOS 12, não só oferece uma 1-clique em solução para iPhone backup e restaurar para o novo iPhone, ele também permite que você seletivamente cópia de segurança desejada para o seu iPhone de dados, tais como fotos, vídeo, música, contactos, etc. para abandonar indesejados ficheiros de lixo em um simples arrastar e largar maneira. Com DearMob, todos os seus iOS cópias de segurança são, simplesmente, podem ser recuperadas através de registros, não se preocupa com o iOS perda de dados mais. Opção para criptografar senha iPhone fotos, vídeos, contatos durante a transferência do iPhone para o computador. Sem o iTunes ou Apple serviços necessários, tais como "o Suporte da Apple de Serviço" e "Apple Mobile Device Support". 1-clique em cópia de segurança e restaurar o iOS dados. Remover DRM - fazer facilmente o backup do iTunes filmes/música/livros do iPhone para o computador. Super rápido de transferência de 1.000 4K fotos em menos de 2 minutos. Converter fotos, vídeo, ibooks, contatos e mensagens para ser compatível com outros dispositivos. As long as it cannot manage messages in iPhone, it's not welcome! • Throw away junk messages by only backing up the ones that matter. • Backup the entire chat log including text, emoji, photo, video, etc. • Export iPhone messages in PDF with the support of printing it for making a memoirs or for legal purpose. Hi Bright, What do you mean manage massages, do you mean delete and put messages in order. In that case we are sorry, DearMob only supports: • Throw away junk messages by only backing up the ones that matter. 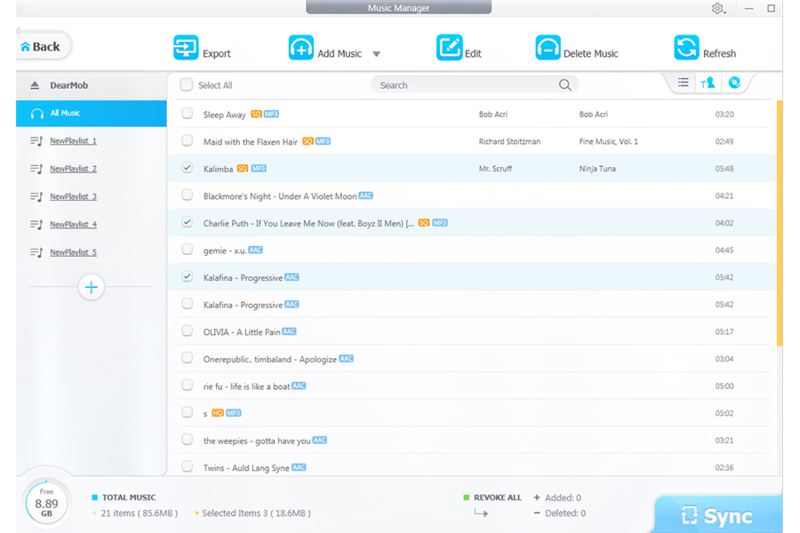 • Backup the entire chat log including text, emoji, photo, video, etc. • Export iPhone messages in PDF with the support of printing it for making a memoirs or for legal purpose. Welcome aboard! Thanks for choosing DearMob iPhone Manager. Apple has released another new raft of iPhones and a shiny new mobile operating system, iOS 12, which means the high time of backing up your iPhone is here. We sincerely hope that DearMob can help you whenever you want to switch to new iPhone XS/XS Max/XR or revive an old one. 1.Download this program from GOTD and then unzip and install it. 3.Click "Get Free for Win" button, and then you will get a .zip package which contains license code in the "Read Me" file. Ps: If you are Mac user, please hit "For Mac Please click here >>" to get zip file with license code and .dmg file. 1. To guarantee that you can access the full feature of DearMob iPhone Manager, please activate the software with the license code before October 1st. 2. If the installation fails, please go to DearMob official website https://www.5kplayer.com/iphone-manager/index.htm to re-download the setup file. 3. 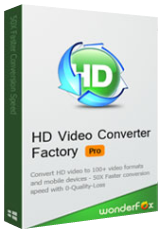 We are also offering a giveaway offer of HD Video Converter for GOTD users on this page http://bit.ly/2ppkFAG please click the corresponding button to unlock the giveaway license. 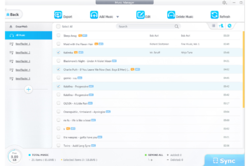 DearMob is a leading software provider, with innovative flagship products including DearMob iPhone Manager and free offerings including 5KPlayer, iPhone Photo Manager and iPhone Music Manager. The brand is ready to enable more dynamic growth with compact and competitive products for Mac/Windows/iOS/Android users in the near future. Feel free to comment below or contact support@5kplayer.com, if you have any problems on this program, we will try to answer your questions as soon as possible. I don't want to use iCloud because I don't believe anything could be safe in the cloud. 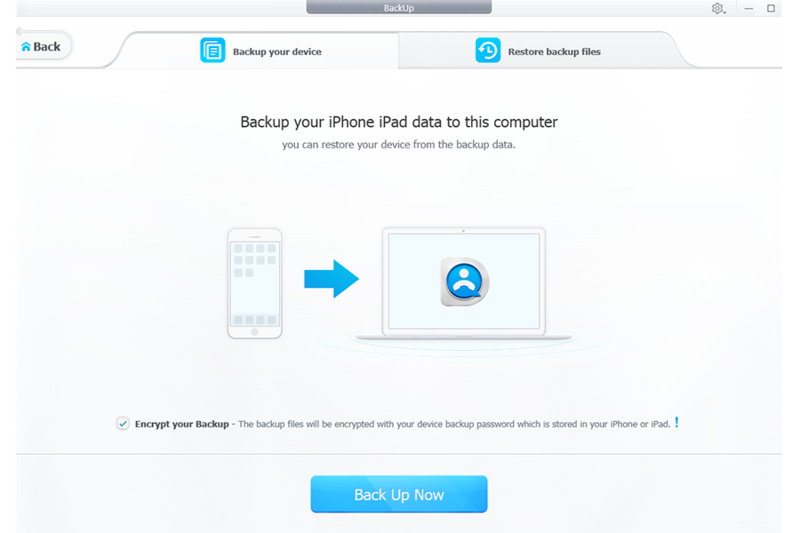 I am not interested in a full backup for now, can I only transfer my contacts from my old phone to the new one？ I don't want to use iCloud because I don't believe anything could be safe in the cloud.